When you buy a computer that comes with Windows 10 Home OEM preinstalled it is not that easy to install a Windows 10 Professional OEM license you bought separately. You can’t just open the DVD and click setup. 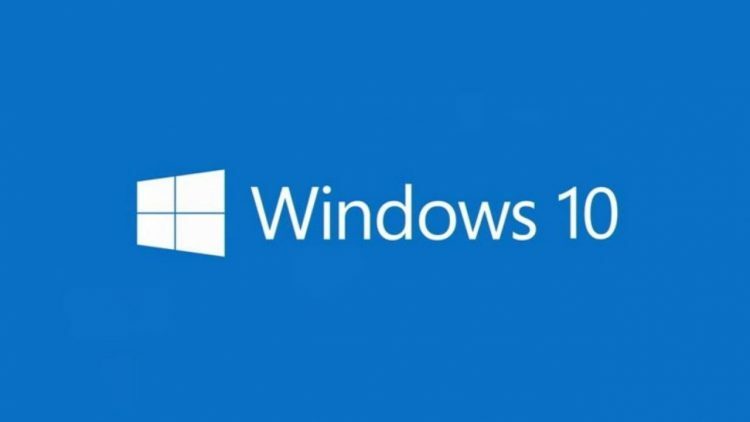 In this article I will explain how you can install Windows 10 Professional in just a few steps.